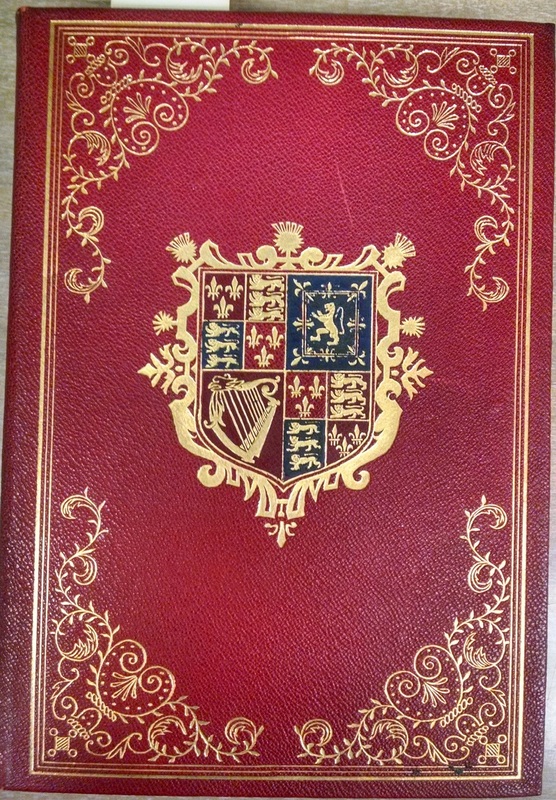 Special Collections contain rare books, periodicals and manuscripts documenting the history of Oakland County and Michigan, as well as other topics relevant to research in history, English, political science, art history, theatre, women and gender studies, and other disciplines. Michael J. 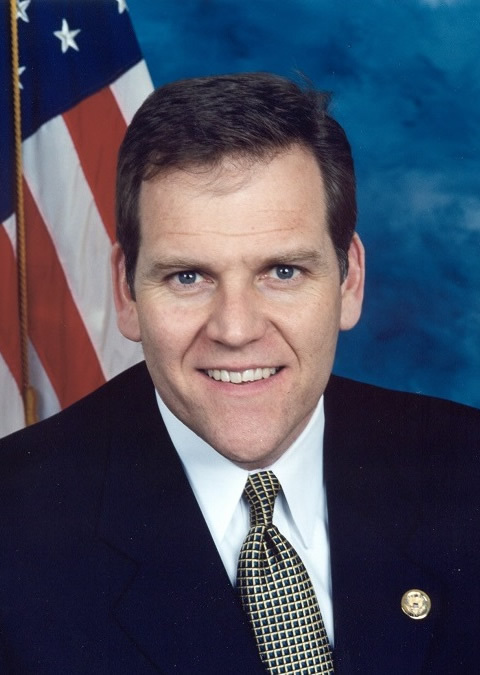 "Mike" Rogers (1963- ) served as a Republican member of the U.S. House of Representatives between 2001 and 2015, representing Michigan's 8th District. He was the chairman of the Permanent Select Committee on Intelligence (2010-2015). Before his election to the U.S. House of Representatives, he served as a Senator in the Michigan Senate in 1994-2000. The Mike Rogers Papers, held at Oakland University, include thousands of physical and digital documents, photos, videos, and artifacts. 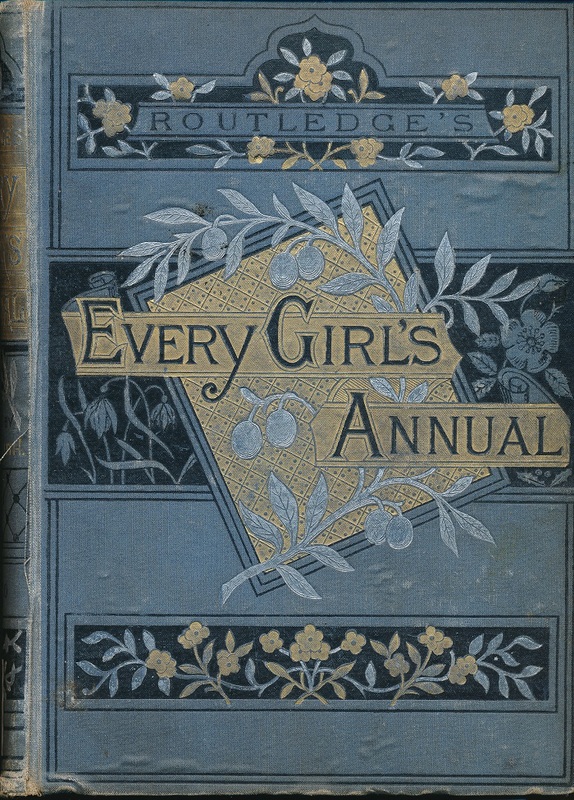 This exceptional collection of approximately 900 titles contains British and American women writings from the 17th to 19th centuries, including unique books and pamphlets. Mrs. Marguerite Hicks was a English literature amateur and a book collector. She collected books by women writers from the time when women were not supposed to be educated, much less become writers. 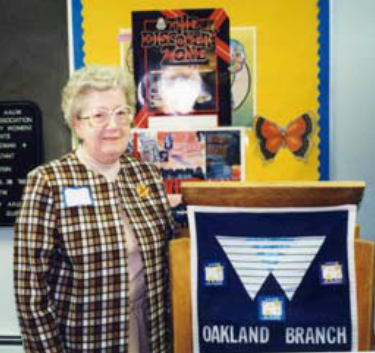 Professor Jane M. Bingham, a retired education professor at Oakland University, is an expert on children's literature. She amassed this collection of historic children's books, periodicals, and artifacts over a number of years. The collection is non-circulating. The books are arranged in chronological order so that researchers can see how children's books developed over the decades. 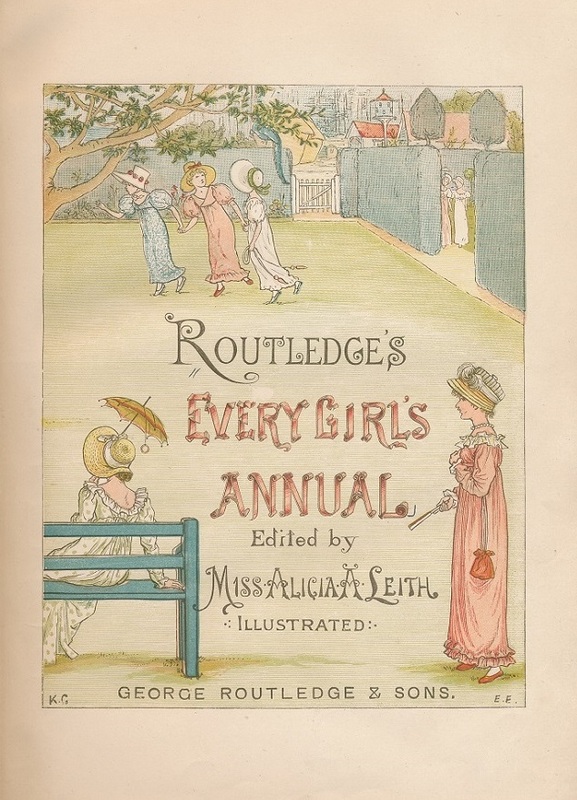 The collection also includes a section of reference books related to children's literature. 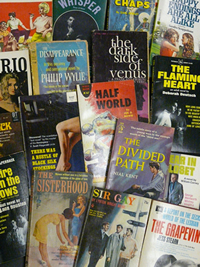 The collection contains many titles of historical significance related to GLBT lives. Fiction and non-fiction works are available, covering a wide range of disciplines such as religion, philosophy, history, psychology, sociology, politics, literature, and the arts. The collection is the gift of retired professor Robert Gaylor. This is probably one of the strongest collections on the Civil War in any Michigan library. Mr. Springer was the editor of the New Center News published in Detroit and was an avid collection of Civil War materials. The collection consists of 2000 volumes, pamphlets, photos, newspapers, and the "Black Papers." There are also a large number of artifacts. Remembering Lincoln - selected items from the Springer collection, presented in the Remembering Lincoln project initiated by Ford’s Theatre for the 150th anniversary of the assassination of President Abraham Lincoln. 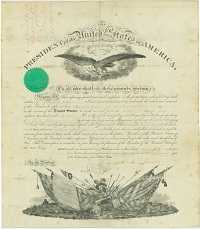 A collection of materials regarding the death of John Wilkes Booth and his burial. Mr. Black was a lawyer and assistant to Henry Ford, who researched the conspiracy to kill President Lincoln and the death of John Wilkes Booth. The collection includes documents Black gathered over the 2 years of his investigation. Mr. Black was also the editor of the Dearborn Independent and wrote an unpublished manuscript on his findings. A variety of 19th century and early 20th century Oakland County historical records are kept in this collection. 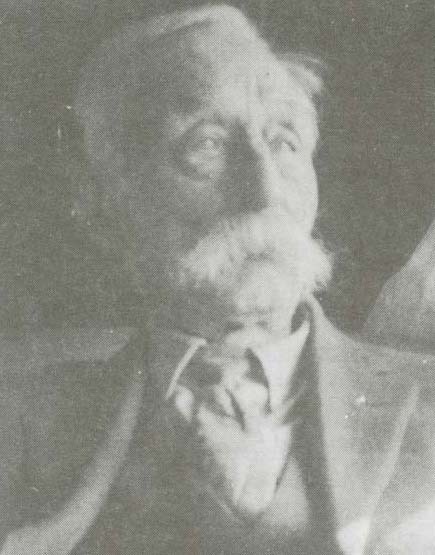 See also the papers of Eugene Mack (1845-1940), a prominent farmer and business and civil leader of Addison Township, in Oakland County. Other miscellaneous collections document the history of Oakland County. 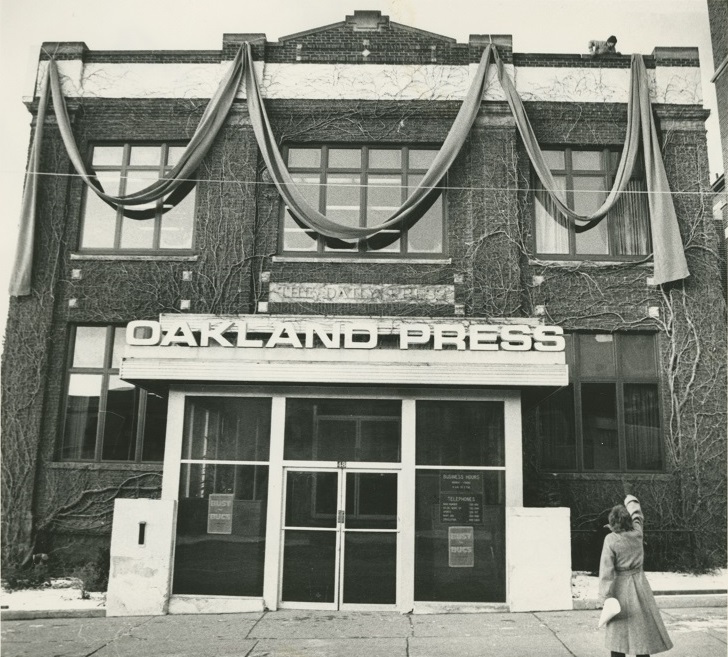 A rich photographic archive of the Oakland Press since the 1960s (40 linear ft. of prints and 1,914,318 digital images (or 2.38 TB), along with a complete microfilm collection of all issues since 1845 and print copies of some issues from 1851 to 1905. 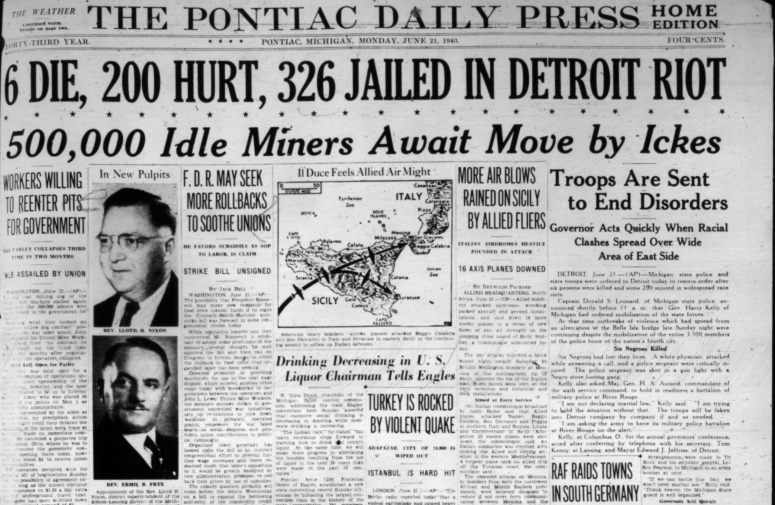 This newspaper, based in Pontiac, has long been one of the main newspapers in Oakland County. 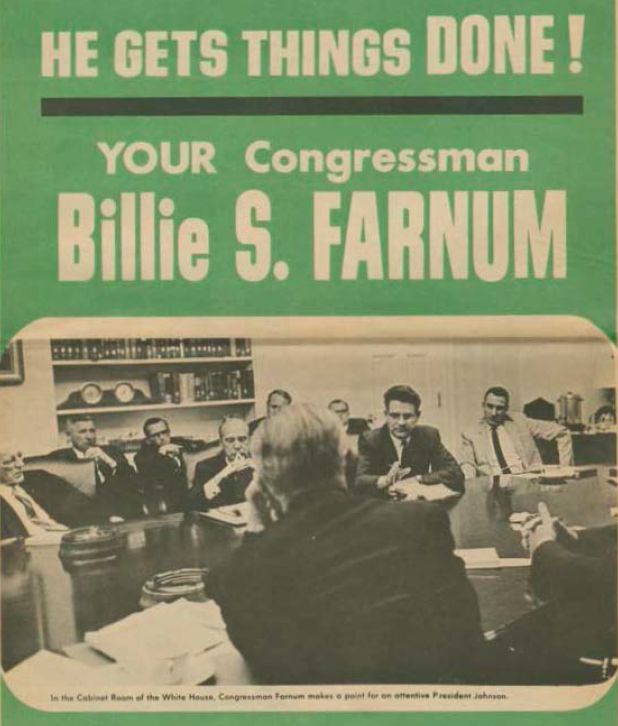 Billie Farnum served in the House of Representatives as a Democrat for the new 19th Congressional District in 1965-1967. Before that he was Assistant Secretary of State of Michigan (1957-1960) and Auditor General of Michigan (1961-1965). In 1967-1968 he served as deputy chairman of the Democratic National Committee in 1967-1968. 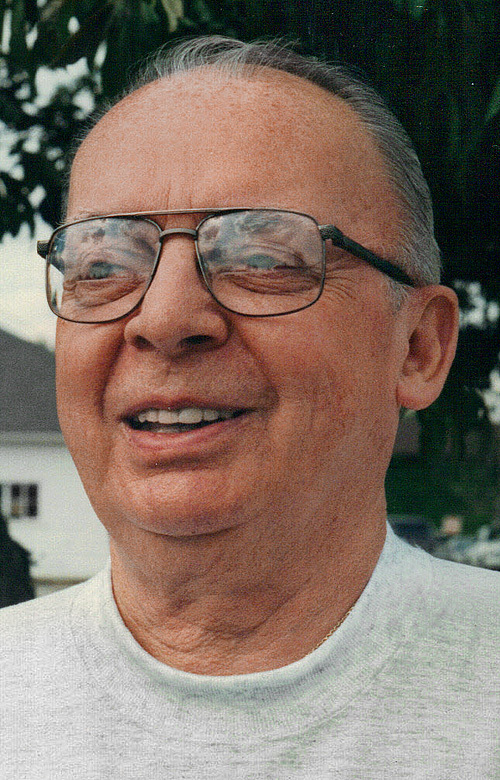 He was elected secretary of the Michigan Senate in 1968 and served in that capacity until his death in 1975. 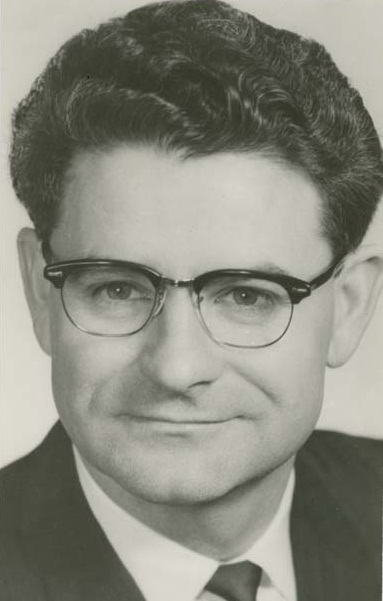 The Billie S. Farnum Papers consist in the records created during his time in the House of Representatives and his various positions for the State of Michigan. 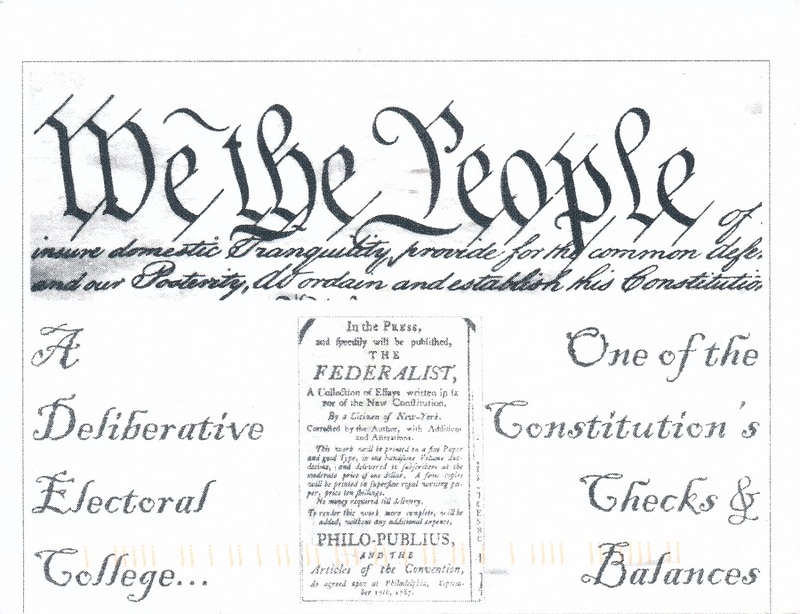 This collection includes correspondence received by Michigan electors in the weeks between Donald Trump’s electoral victory on November 8 and the meeting of the Electoral College on December 19, 2016. 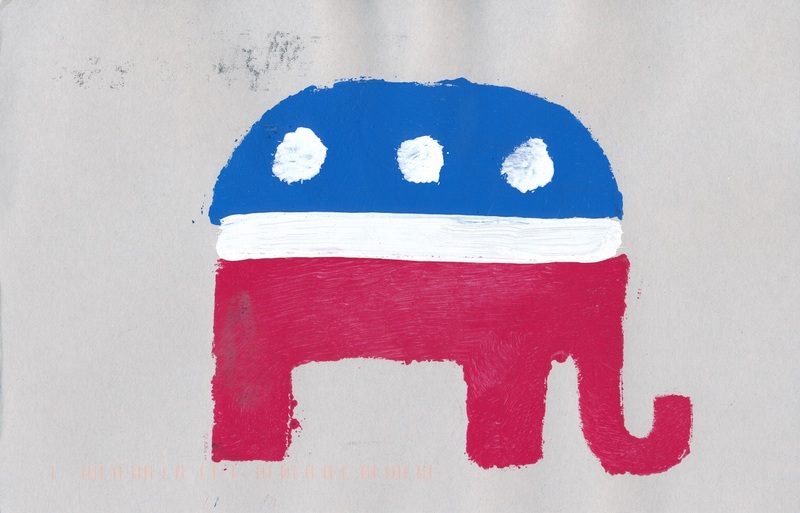 Americans from across the country joined a letter writing campaign and sent thousands of letters to electors, urging them to not vote for the presumed president-elect. 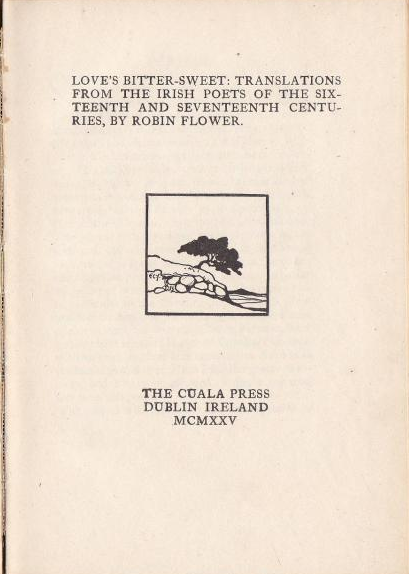 The focus of the collection is the papers of Donagh MacDonagh, an Irish playwright. His thesis on T.S. Eliot is annotated by Eliot himself. The collection includes letters to and from T.S. 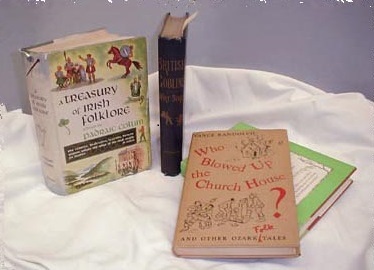 Eliot, other Irish writers, and typescripts of MacDonagh's plays. 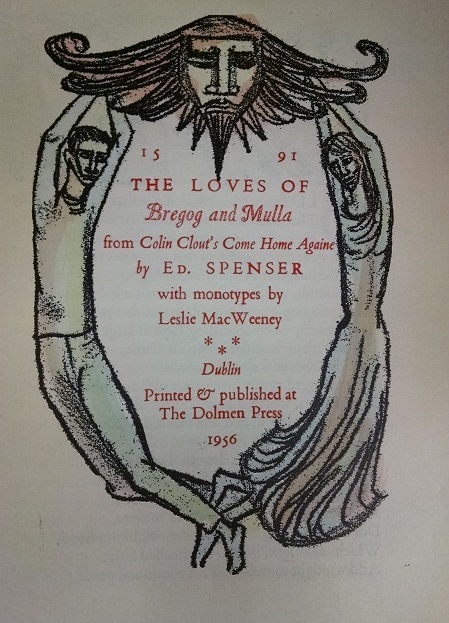 There are also about 200 volumes of Anglo Irish literature, including imprints from the famous Cuala and Dolmen Presses. Some 3000 rare books, pamphlets, and periodicals. The oldest book is a 1559 Italian numismatic treatise. The collection is particularly strong on Michigan and local history as well as 19th century American and British literature. First editions, private presses are well represented. Some items are inscribed, others have special significance to OU or Oakland County history. 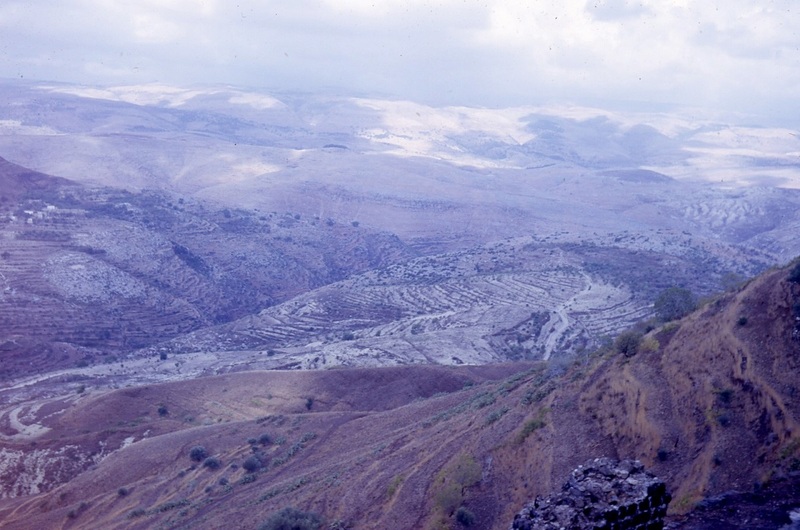 The personal library of Jonathan Riley-Smith, a prominent historian of the Crusades, contains hundreds of books, but also slides of historic sites in the Middle East, personal papers, recordings, and photographs. A 1000-page scrapbook and miscellaneous magazines collected by an OU alumnus that document the lives and careers of the Kennedy family as presented in the media in 1960-1968. Dr. Thelma James was a professor at Wayne State University for many years and accumulated a large collection of folklore materials. 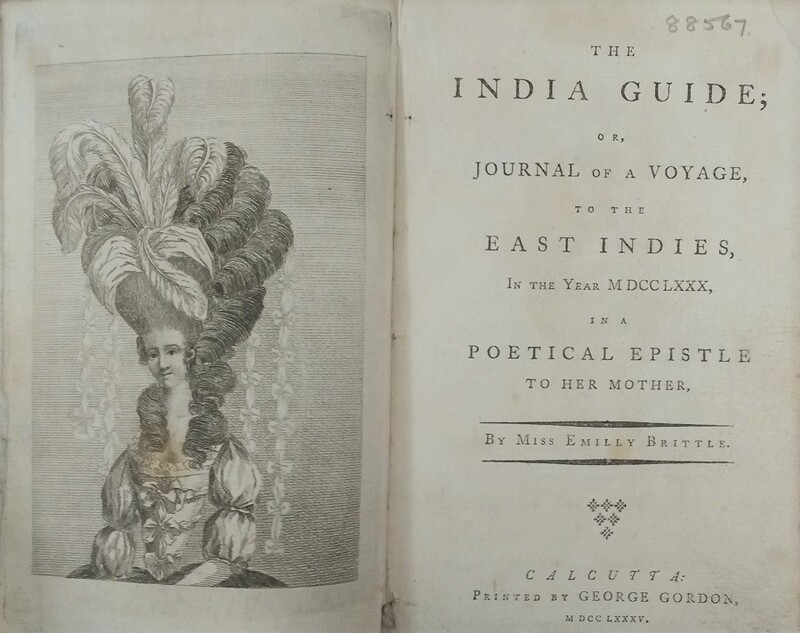 Her donation of some 650+ volumes is strong on the folklore of various countries and on witchcraft. This collection of over 400 contemporary books on China has been made possible through the generosity of Opal Redman. Ms. Redman, a retired Detroit school teacher, went to China first in 1990 to train teachers of English and eventually coordinated the efforts of the SEHS Chinese Summer Language Institute at Guizhou Normal University in Giuyang, China for many years. She is the author of "The Ripple Effect" and co-author of "Change and Growth in the Oakland/Guizhou Program" in which she talks about her experiences with the Guizhou - Oakland partnership. Robert Malcomson was a movie enthusiast and built a collection of film books, magazines and film memorabilia. After his death in 1999, Kresge Library obtained his wonderful collection of approximately 500 books and movie journals through the efforts of English professors Robert Eberwein and Brian Murphy. 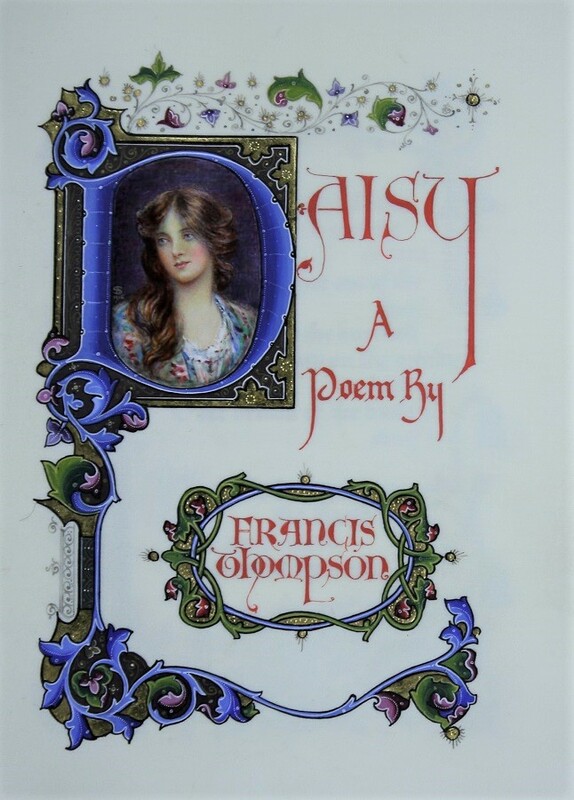 The books are now part of the general circulating collection and can be identified by a keyword search for "malcomson gift"
Books and book chapters published by Oakland University faculty are available in the circulating collection and are searchable via a keyword search for "Oakland University Faculty Collection." This is a collection of the master's and Ph.D. theses that have been written by Oakland University graduate students. The over 1000 theses can be found by doing a Subject Search in the library catalog for 'oakland university dissertations'.